Build your beachside home and walk to the beach every day! 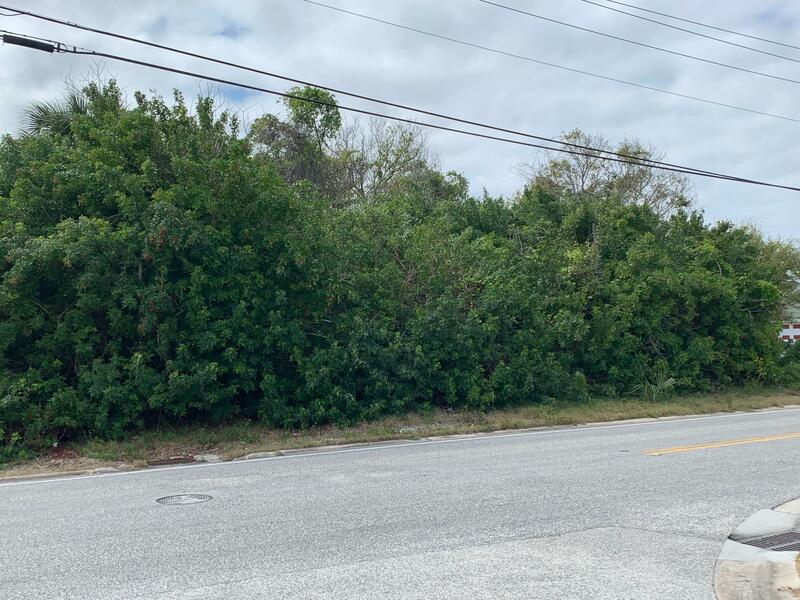 This lot has a ton of potential and is located just steps from the halifax river and three blocks to the atlantic ocean. High dollar property around you and a desirable daytona beach shores location should move this lot to the top of your list. The lot needs to be cleared but utilities are available at the road. Survey and potential home renderings available upon request. Don't miss out on this opportunity! For more information or make an appointment to see property ID 1055096.